Browse our growing library of 10,000+ wholesale, retail and service partners. 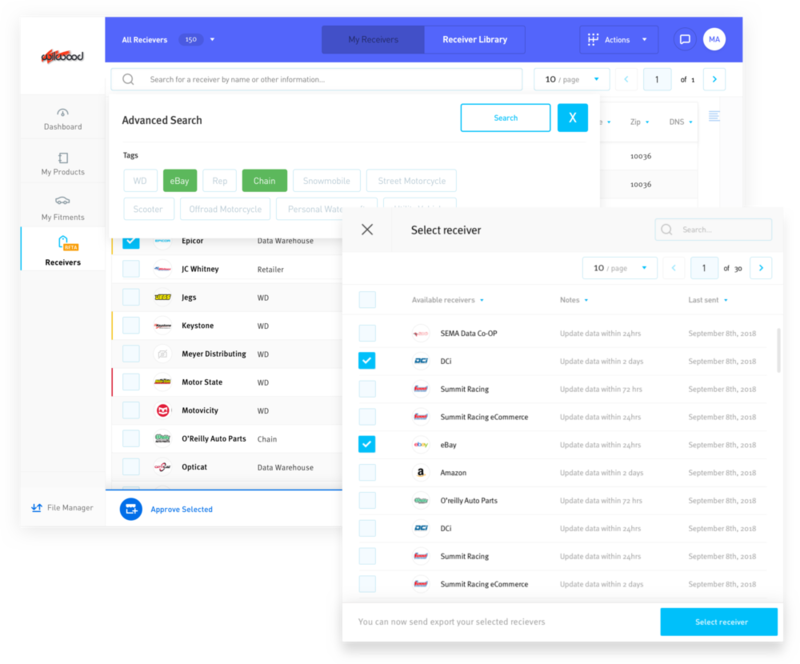 Search by business type, location, or specialization and more. This crowd-sourced database is updated by industry peers, then validated with change of address and email verification services. Contact new prospects, or receive data requests. Either way, you'll control the data and maintain a history of requests, approvals, when and what data has been sent.